50 expected questions on budget for bank and ssc exams. Free download 50 important questions for budget for bank and ssc exams. 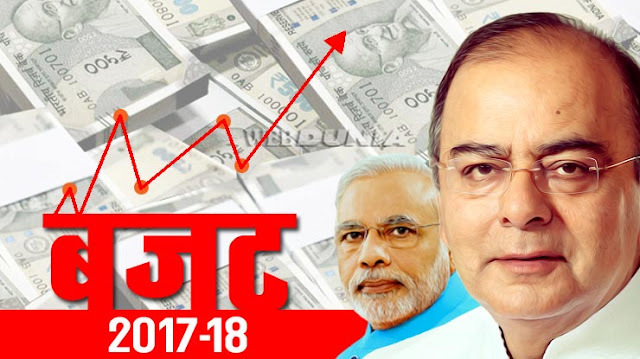 Click here to download 50 important questions for budget.